What it is: Organic matter in sea water produces an excellent effect when the microbes of land and the minerals and microbes of seawater meet. Brackish provides a favorable conditions for microbes. Which in turn helps support may plankton and many fish that eat the plankton. The combination has a similar effect when the river and sea merging point where freshwater and seawater meet. It provides a favorable condition for microbes which in turn support many plankton and many fish that eat the plankton. In other words fermented seawater provides abundant energy to the crops and the live stock. 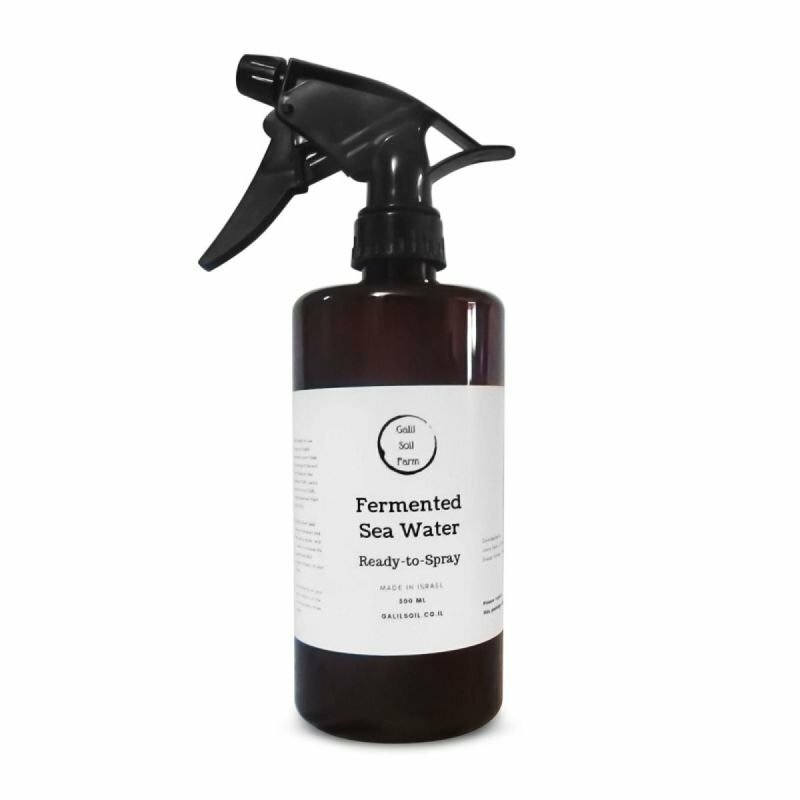 Contains Fermented Plant Juice Sea Water, Dechlorinated Water, Fermented Plant Juice (FPJ), and Lactic Acid Bacteria (LAB). This is over 90 trace minerals for your plants.